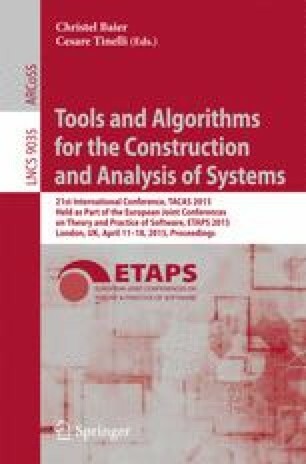 We propose a local proof system for LTL formalising deductions within the constraints of Runtime Verification (RV), and show how such a system can be used as a basis for the construction of online runtime monitors. Novel soundness and completeness results are proven for this system. We also prove decidability and incrementality properties for a monitoring algorithm constructed from it. Finally, we relate its expressivity to existing symbolic analysis techniques used in RV.